raising $500,000 for local non-profits since 1983. Thanks to everyone that voted in this years shirt design poll. 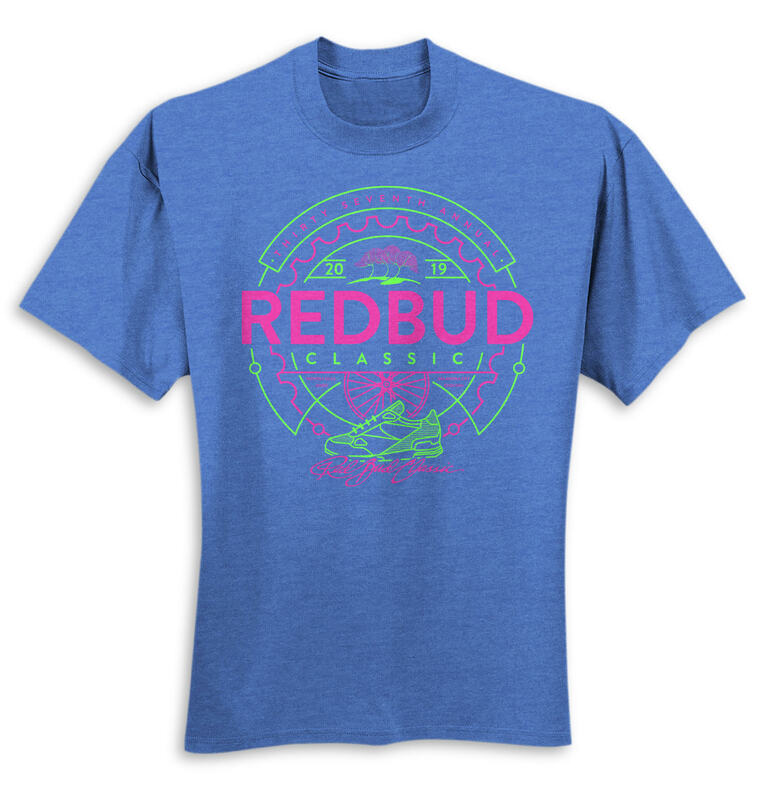 All Redbud participants will be receiving a new premium ring spun combed cotton t-shirt with the winning design. NOW OPEN!! See you April 6 -7, 2019! We involve the community through fun, fitness, and philanthropy. Celebrating it’s 37th year in 2019, the Redbud Classic has been committed to its mission for over three decades. Throughout the years, the Redbud has offered numerous opportunities for families, friends and the entire community to join together in an exciting event, geared for all ages and fitness levels. Since the Redbud Classic began, it has experienced tremendous growth and strong community support- both from the private and corporate sectors. Today the Redbud remains focused on offering the community quality events while encouraging competition and fitness. 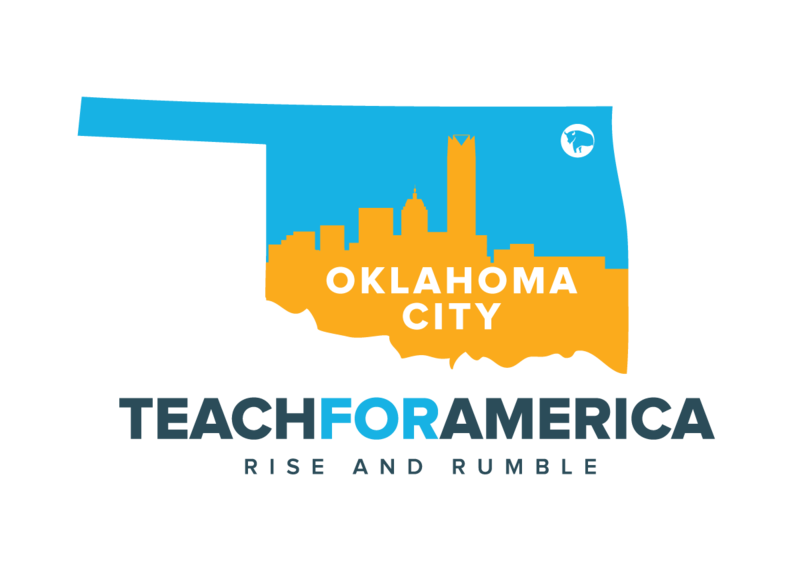 Redbud Classic is committed to being Oklahoma City’s premier local fitness event while donating money to local non-profits.